The Amigo Mio Pony Fly Rug is a fantastic rug for the price and still retains the quality and fit you expect from a Horseware rug. 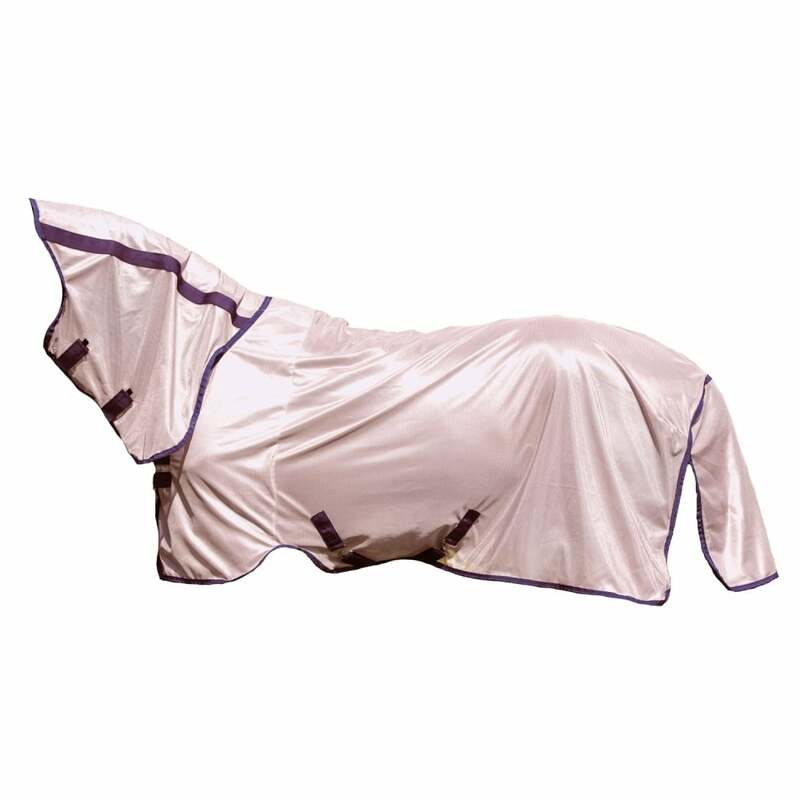 This Amigo fly rug has an integrated neck cover to keep your pony covered and cross surcingles to ensure the rug stays in place no matter how much fun your pony is having in the field! The Amigo Mio Fly Rug is ideal for keeping biting insects at bay during the summer months.